The Mazda CX-3 is one of the newest models to enter the Mazda lineup, bringing "zoom-zoom" into the subcompact crossover segment. This compact and agile crossover is a blast to drive, giving you the driving experience of a smaller car with the versatility of a larger SUV. To experience the 2016 Mazda CX-3 in Midland TX for yourself, get in touch with us at Mazda of Midland. Like we said, we're confident you'll enjoy being behind the wheel of the Mazda CX-3. It really is fun to drive, and its optional AWD system is also there in case you need it for rough roadway conditions. When you put it all together, the 2016 Mazda CX-3 is a fun and attractive small crossover, featuring excellent efficiency and impressive SUV versatility. Under the hood of the Mazda CX-3 is a 2.0-liter SKYACTIV® engine that puts you in control of 146 horsepower and 146 lb-ft of torque. This should be plenty of power considering the model's light weight as little as 2,809 lbs. Despite the sporty power, the Mazda CX-3 is highly efficient, capable of up to 29 mpg city and 35 mpg highway. One of the biggest game-changers with the Mazda CX-3 is that it offers optional i-ACTIV AWD®. Mazda's AWD system stands out because it is predictive rather than just reactive. By monitoring road and driving conditions like ambient temperature, acceleration and steering changes to predict when a wheel might need more power, it is capable of preventing wheel slippage before it happens. The 2016 Mazda CX-3's entry level model is the Sport trim, coming standard with features like 60/40-split folding rear seats, a rearview camera and the Mazda Connect infotainment system. 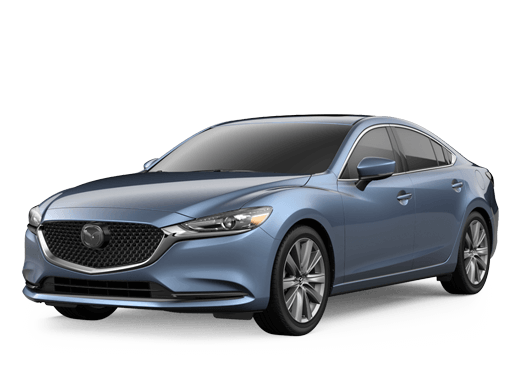 Available features include such amenities like leatherette or leather trimmed seats, Advanced Blind Spot Monitoring, heated front seats, a 7-speaker surround sound system and LED headlights. With the rear seats folded down, the Mazda CX-3 is capable of hauling up to 44.5 cu ft of your cargo. That's pretty impressive considering the Mazda CX-3 is sized into the subcompact crossover segment. Plus, like larger SUVs, you can feel safe in your Mazda CX-3 with the available i-ACTIVSENSE® Package, bringing driver assistance features to the Mazda CX-3 like Radar Cruise Control, rain sensing windshield wipers and automatic emergency braking through Smart Brake Support. Like we said, the 2016 Mazda CX-3 in Midland TX has the ability to provide a thrilling driving experience while offering the versatility you desire from the SUV segment. 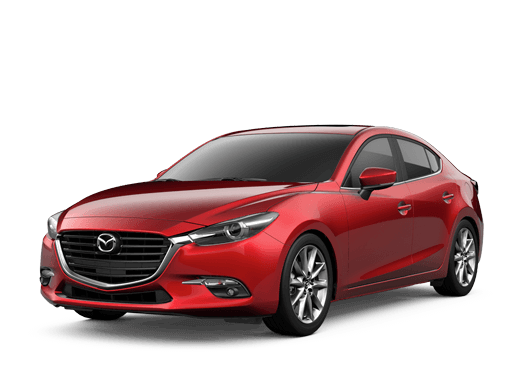 To experience it for yourself, contact us at Mazda of Midland. We can't wait to meet you. Interested in a 2016 Mazda CX-3?